With the increasing importance of the Middle East in international affairs, there is a growing demand for speakers of Arabic. Few Westerners ever attempt to learn the language, so there is little supply to meet the demand. Those who know the language are needed in many fields including journalism, translation, education, intelligence, and government service. Arabic has been declared a language of strategic importance. Not only will many careers offer a hiring bonus or higher salary to those who speak it, but the National Strategic Language Initiative also offers scholarships and more learning opportunities, including study abroad programs. The Middle East has a rich and fascinating culture. Be it the food, literature, music, or history, culture is a lot more interesting to explore in its native language. Arabic-speaking countries have also made significant contributions to medicine, science, and philosophy over the centuries. Much of this learning, along with that of the Roman, Greek, and Byzantine empires, has been preserved in Arab libraries. Most of your child's exposure to Arabic culture is likely to be through negative media representations or one-sided stereotypes in films. These false representations can create feelings of mistrust towards Muslims and the Arabic people. With over 3.5 million people of Arab heritage residing in the U.S and over half of them reporting experiencing racial discrimination, teaching your child about their culture can potentially minimize conflict. What are you waiting for? 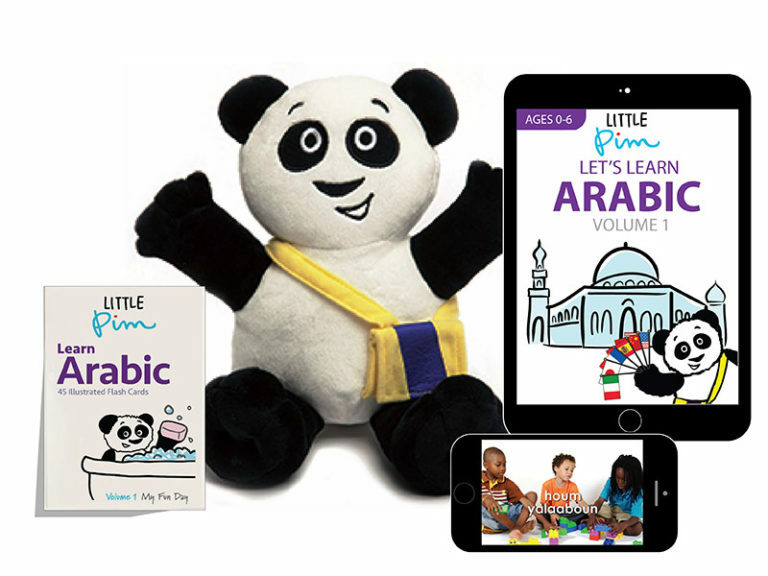 Get started teaching your child Arabic today! If you have any tips or experiences teaching your little ones Arabic, please comment below.